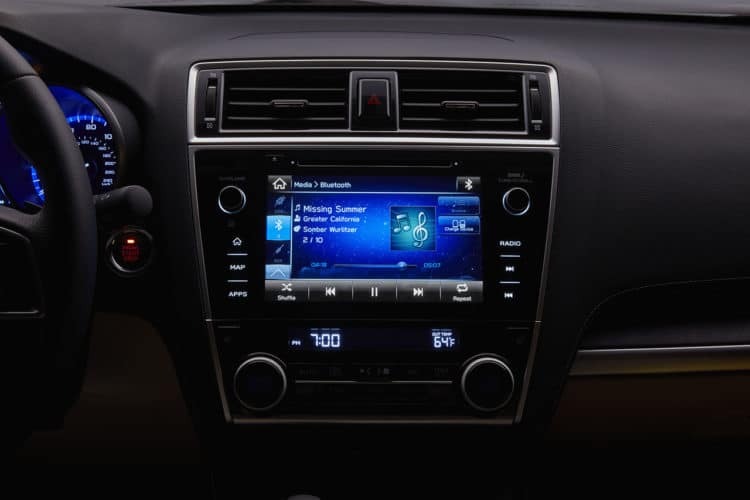 From navigation, to streaming your favorite music and many things in between, your Subaru is equipped with great technology and services to keep you safe and entertained on the road. 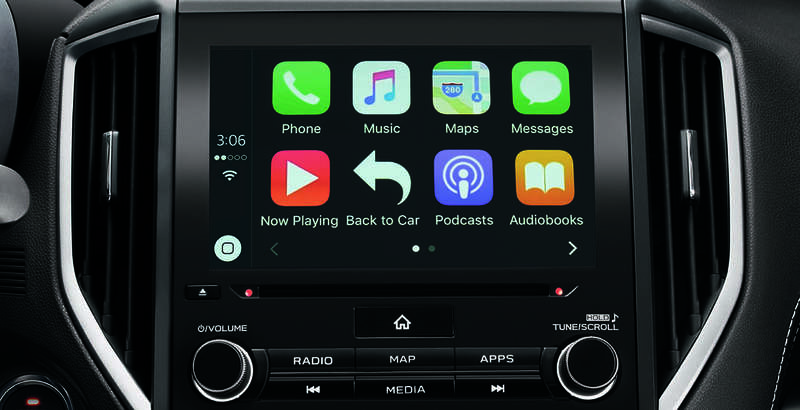 Learn more about STARLINK, Apple CarPlay and EyeSight technology below. Adaptive Cruise Control: Simply set your cruise control speed, choose a distance from the car ahead and let your Subaru do the rest. Adaptive Cruise Control allows your vehicle to slow down in order to keep the same distance between you and the vehicle ahead of you. 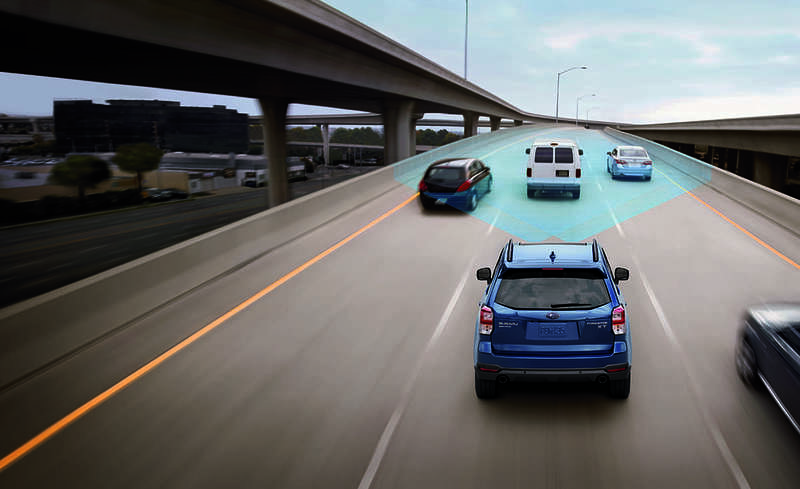 Once that vehicle is no longer in front of you, Adaptive Cruise Control will bring your Subaru back to the speed you initially set. Lane Keep Assist: This feature monitors your position on the road in order to help keep you in your lane. Visual and audible alerts will occur when you begin to stray outside of the lines. Pre-Collision Braking: In emergency situations, this feature can apply full brake force in order to reduce the chance of a frontal impact. 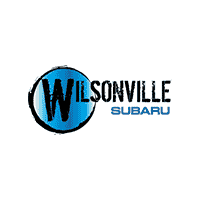 Pre-Collision Throttle Management: EyeSight is able to reduce the power from your Subaru’s engine in order to reduce the likelihood of a collision if there is a vehicle or object in front of you. Apple Maps: You can now get directions straight from Apple Maps on your vehicle’s touch-screen. Enter a destination, or use Siri to inform Apple Maps where you’d like to go. CarPlay also has the ability to sync with your calendars, emails and more in order to smart-suggest directions with ease. Phone Calls: Making and receiving calls in the car has never been easier. Tell Siri who to call, or accept calls from your Subaru’s touch screen. CarPlay uses your vehicle’s sound system to project the sound throughout the cabin of your car. Messaging: Send and receive messages easily with the help of Siri. When you receive an incoming message, CarPlay will ask if you’d like the message read aloud. Simply reply with your voice and continue on your journey. Stream: Whether you prefer to listen to music, audio books, podcasts or the news while you drive, Apple CarPlay makes it easy to stream from various apps including Apple Music, Spotify, NPROne, Pandora and more. STARLINK Safety and Security is a system designed to keep you safe no matter where you are. 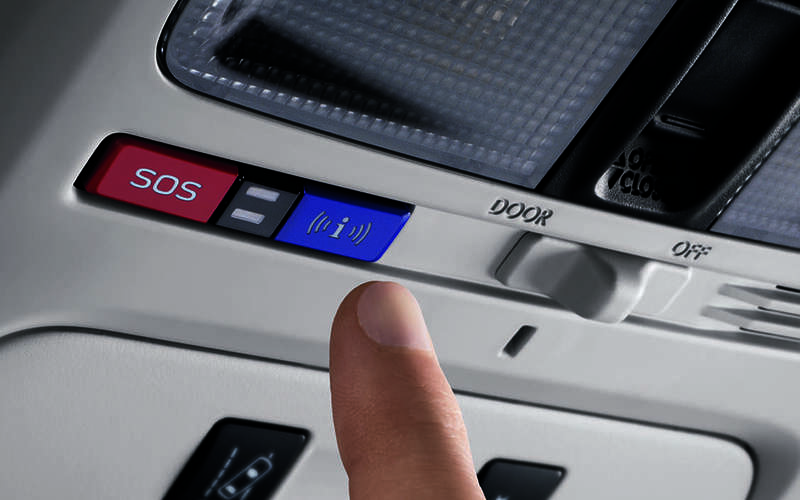 Featuring services such as Automatic Collision Notification, Stolen Vehicle Recovery, Enhanced Roadside Assistance, Remote Services and more, this suite of safety features can help keep you, your family and your Subaru safe. Learn more about STARLINK Safety & Security here. STARLINK multimedia helps keep you and your family entertained on the road with added convenience through features like voice command and navigation. Connect to your favorite apps, stream music, make and receive phone calls and more all through this hands-free service. Learn more about STARLINK multimedia here.